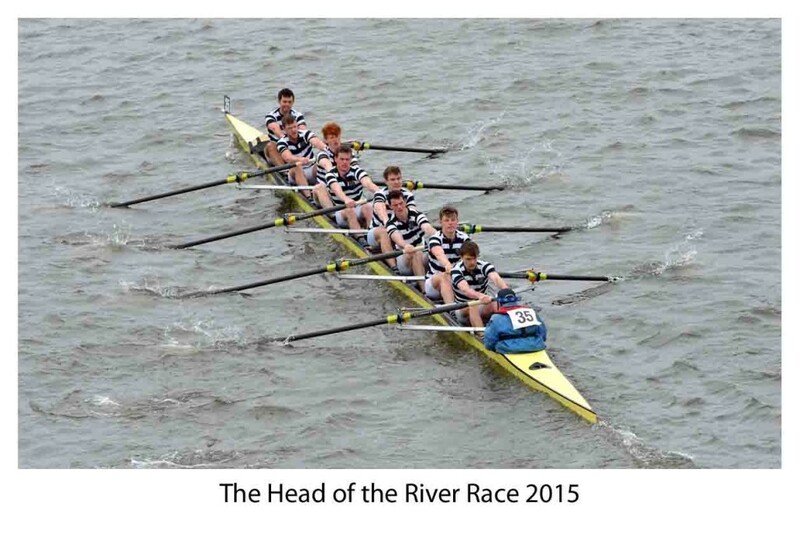 After a terrific domestic campaign in the Irish Head season, as well as an historic victory in the Gannon Cup against UCD on St.Patrick’s Day weekend, the Senior VIII travelled to London for the Eights Head of the River Race to test themselves against the best British Universities and some noteworthy international crews. This was certain to be their stiffest test yet. With the race taking place on Sunday this year, the day after the Veteran’s Race (featuring some noteworthy former DUBC men! ), the relatively new crew arrived and set up base at London Rowing Club in Putney late on Friday afternoon. Following this, all nine took a stroll along the 4 ¼ mile course from Putney to Tideway Sculling School in Mortlake to meet the Rossa and reassemble it before paddling back down along the infamously bouncy and unpredictable Thames. On Saturday, the crew took to the water bright and early before the Veteran’s Head of the River Race for paddling and pieces before settling in to watch former members James-Lindsay Finn, Martin Murphy and Brendan Smyth “show the youngsters how it’s done” from the London Rowing Club balcony. Following some key advice on steering the course and how to handle conditions from James, the crew to the water for their final preparations as the river gradually emptied. On the eve of the race, the crew were lucky enough to be treated to Chris George’s famous “Spag Bol” extravaganza to get those all-important carbs in before the big event! Morning came and so too did strong winds, blowing as a fierce tail at the start of the course before the gradual turn of the river through Hammersmith Bridge turned the crews against the strong winds at the end of the course. 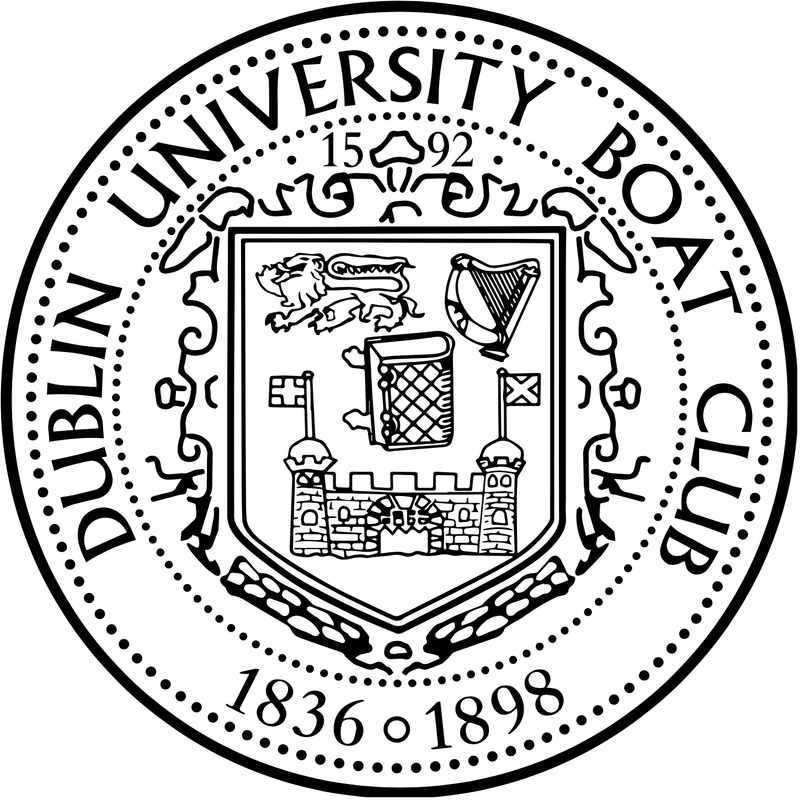 Strong winds, accompanied by the bouncy waters meant the DUBC crew would have to be rowing at its slickest for a top result. 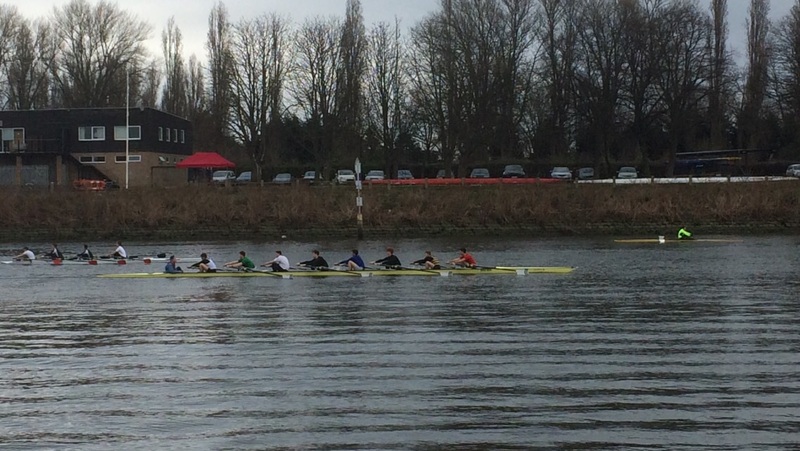 “35…go!” and the crew began their build through Chiswick bridge; after a slightly bumpy start the crew tore off in hot pursuit of DRC Hannover in a solid race-rhythm. Passing out Hannover before Barnes Bridge, DUBC continued to work their way through the field, eating up 5 crews sent off ahead of them before reaching the finish at Putney Bridge. Exhausted, but thrilled, the crew paddled in and waited anxiously for the results. Storming through Hammersmith Bridge on the way to pennant for fastest overseas crew! 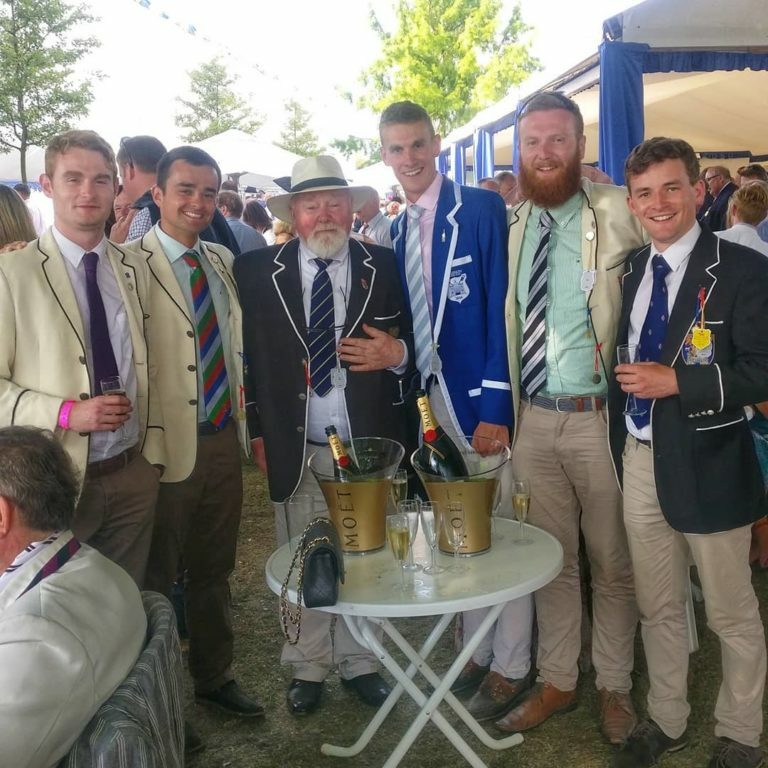 And they weren’t to be disppointed; not only did the crew finish 19th overall, a fantastic achievement and one of the highest DUBC finishes in recent memory, but they were also the fastest overseas crew on the water meriting a pennant and trophy. That said, DUBC were 5th fastest university overall and so the squad knows that there remains much to be done in the lead-up to Henely. Sincerest thanks to all those involved in the venture, especially Chris George, Rob Van Mesdag, Charles Cunningham, David Hickey, James-Lindsay Finn and Commercial Rowing club. Well rowed Trinity!